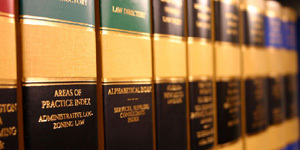 Which legal specialism, if any, applies best to your enquiry? Post your requirements for free. Receive up to three quotes. Review the background on your barrister. 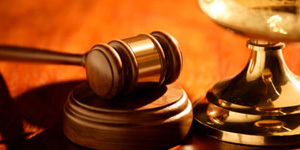 Appoint the barrister of your choice. Our service enables Barristers to contact you rather than you needing to find and contact barristers yourself. We automatically filter our extensive directory to ensure your query gets to the right people to help you.